That looks fabulous Richard, well done! Good morning Danny. I've been meaning to make contact for the past couple of months but now have no excuse. Last week my supply of bits for the Fury came from Sarik and I have made a start on the tail feathers. I should really have delayed a start until I completed my Brain Taylor Mosquito which has been on the go for four years! There have been several builds interspersed with the Mosquito. Every time I get to a difficult bit I get diverted - this time it is the u/c doors creating the hold up. Anyway, back to the Fury, I have found the many posts since you started very helpful and these together with Andy Sephton's articles in RCM&E have encouraged me to join the build. I know I am several months behind, the rest of you but hope that this will be OK. I do not intend creating my own thread but will continue to enjoy those already there as well as those to come and possible make comment or ask for help from time to time. I made contact with Ernie a few weeks ago and as a result now have the sheet of etched brass parts from DPD directly. Great to have you join in Graham. Keep an eye on the fuselage former shapes, there are at least two versions of the plan floating around, and several bits need checking/adjusting. With a mossie under your belt this should be no problem. Mon Dieu, how do you all move so fast? Do you not have dishes to wash, teles to fix, and a SWIMBO to keep smiling. As soon as I get sat down with the scalpel, the printer wont print, or theres a dead cat in the garden. Very impressive stuff. Whats the feeling about the best way to simulate the metal? Hi Ernie, luckily for me I am retired and my SWIMBO is very understanding! 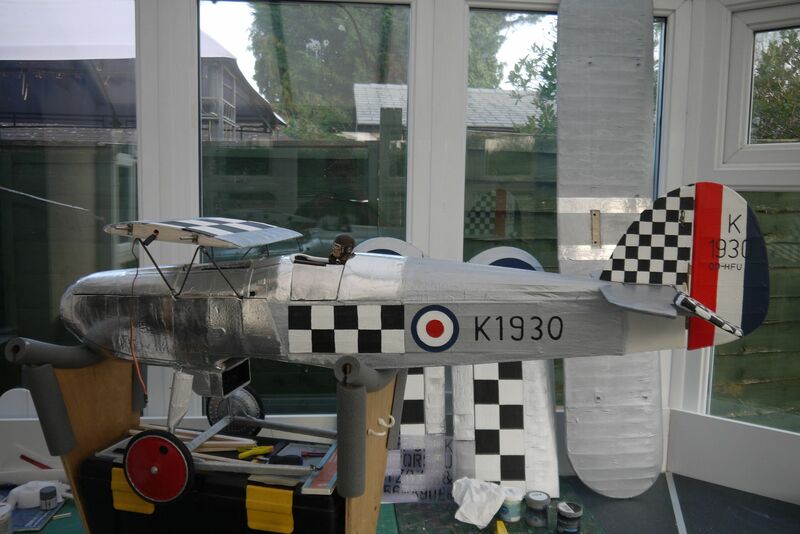 Regarding metal for the fuselage, I used Metalcoat from Mick Reeves. Frankly, I am not happy with the result, I should have used some sort of balsa hardener beforehand as any pressure applied in the process results in dents in the balsa. Richard, that looks great and the blue rather suits it! Tony is pretty much there as well. 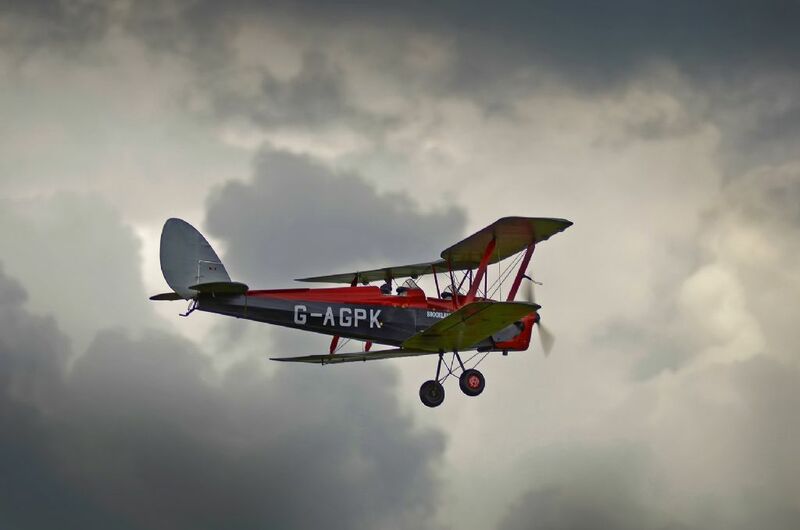 I have to admit to being blown a bit of course by some indoor diversions in the shed and I am away from home again until the end of next week. I’ll try to catch up again as soon as I can. I don’t think Richard should be bothered by dents in the cowling, most full sized planes that I have seen in service have got numerous dents anyway, so it really is true scale! Danny, I've been looking at the fuselage build. I will be going the electric route as has been my choice over the last few years. I notice that you have extended the basic fuz sides to take the motor bulkhead further forward. Sarik have cut my side as per the plan so I intend using standoffs to mount the motor. This will mean that the battery packs (2No 3S x 5000) will be behind former one. Hopefully that will not upset the balance and require a church roof load of lead up front. I intended building the wings individually with the centre sections fitted permanently to the fuz. 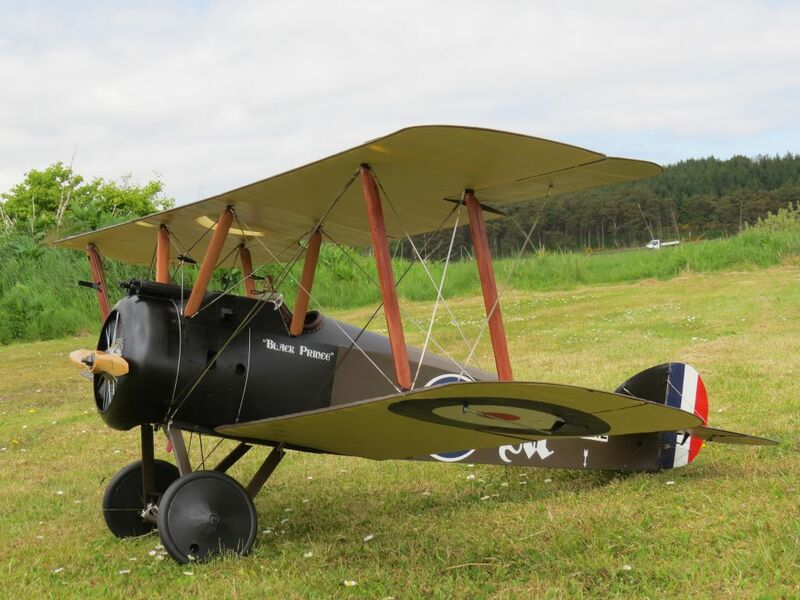 This is the way you are going but Andy S has build the wings complete. Have you any thoughts before I commit? No building tomorrow as I will be out slope soaring providing the SE breeze holds up. It will not be particularly warm up here in Aberdeen compared to those further south. 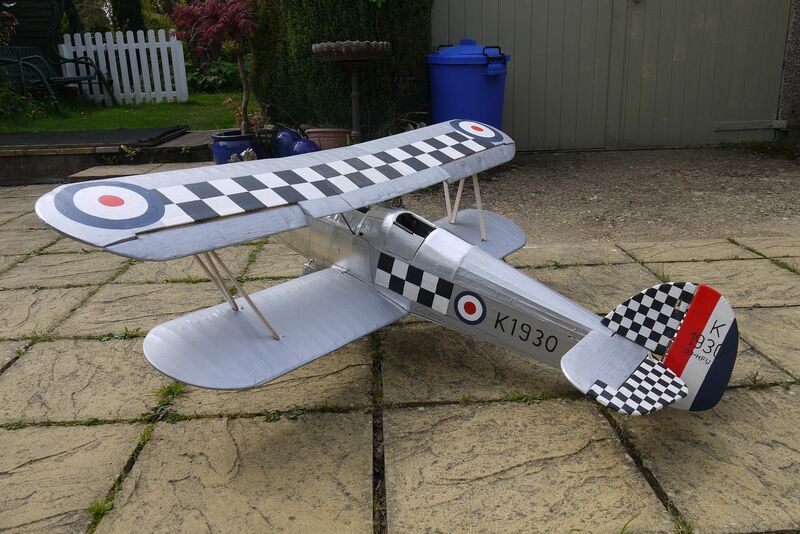 Just to prove that I have attempted biplanes before, here are a couple of pictures of previous efforts - a Hutson Tiger Moth and a Mick Reeves Camel both at 1/4 scale. Lovely Andy wanted to keep his model pretty standard, i wanted to emphasise the wing joints. Seperate panels seemed sensible. Looks good Tony. You are relying on the rigging to hold the upper wing in position? Very Nice indeed Tony, You can be very proud of her Matey. Ernie, my plates arrived this week, fabulous, thank you. My SWIMBO is not very understanding, all my parts from Saric are still sitting in the corner of my work area.